You are busy. We get it. You’ve got a lot going on and sometimes the year just flies right by before you’ve had a chance to use all your vacation days. Don’t let 2019 get away from you. We are all so hyperconnected and busy that we forget to give ourselves time to unplug and recharge our spirits! If you plan ahead now, you’ll give yourself time to prepare for vacation and taking time off. Little tip – always give yourself one day back home before you head back to work so you can get back into the swing of things instead of traveling home the night before returning to work. Here are 10 great ways to spend your vacation in the NC Smokies. Known for their state of the art snow blowers and nationally accredited ski schools, let 2019 be the year you learn something new! Cataloochee Ski Area sits at the top of the peaks of Maggie Valley and is very kid and family friendly. Cool down with a local brew in their lodge and grab a snack. Take the kids to Tube World in the Valley for some extended fun. Great lodging like Best Western, Meadowlark Motel, Smoky Falls Lodge, and more will keep you and your family cozy. Spring is the other color season in the Smokies and is full of wild blooms, crisp mornings, and fun events. Stay at the Waynesville Inn & Golf Resort and play one of their three award winning courses and then dine on-site at the Cork & Cleaver Restaurant or their more casual Tap Room & Grill. Treat yourself to the Inn’s Spa before heading into downtown Waynesville for the Winter Smokies Style Event on March 16 with galleries open late and special events and featured artist performing demos all day long. 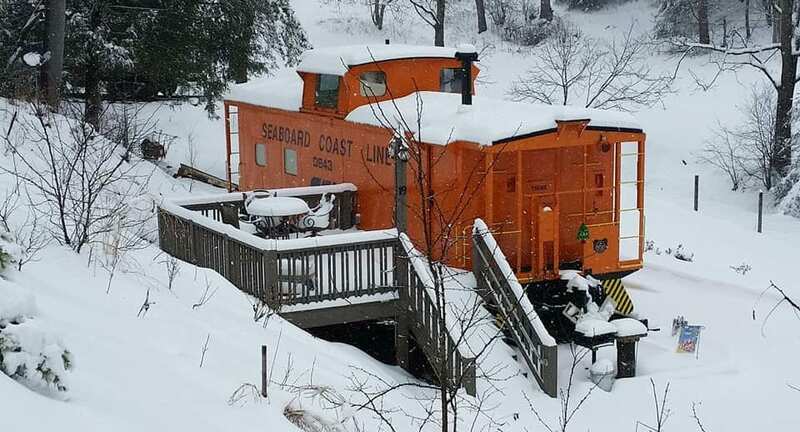 At Buffalo Creek Vacations you can stay in a train caboose nicer than most luxury apartments! Or if you’re traveling with a crew check out one of their gorgeous log cabins on the 65 acre property. Each morning you can watch the Bison feeding and stroll the property to see alpacas, bunnies, goats, oh my! Haywood county is home to Boojum Brewing Co, Frog Level Brewing Co, BearWaters Brewing Co and Elevated Mountain Distillery. 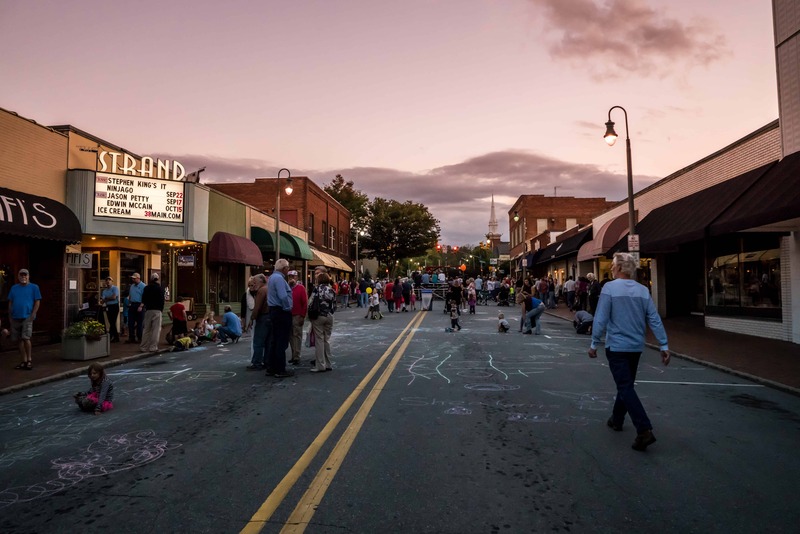 We’re also just a stone’s throw away from surrounding communities’ breweries such as Sylva’s Innovation Brewing Co, Balsam Falls Brewing Co. and the many in Asheville. 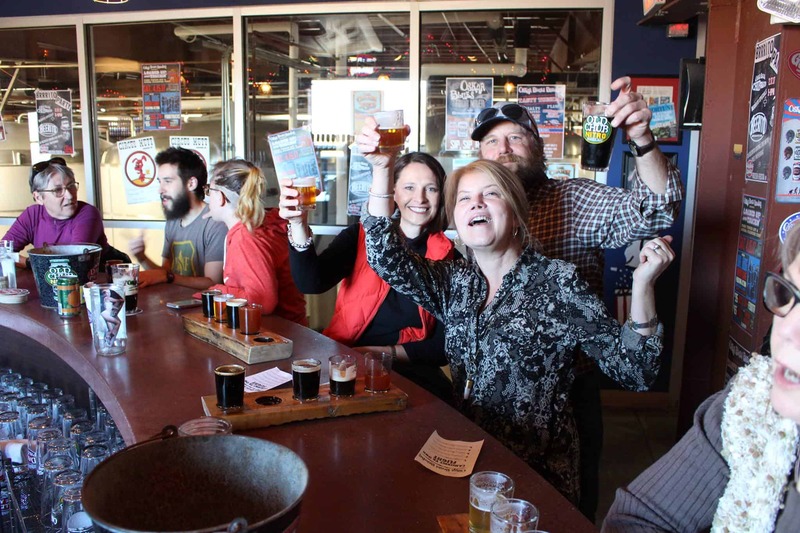 Book a tour with Leap Frog Tours to visit the breweries and see all around WNC! We’ve got the best water in the nation and it feeds right into refreshing swimming holes all throughout the county. Some are hidden along Hwy 215 and others are easy to find like Sunburst Swimming Hole and Midnight Falls. Take the kids and a picnic for a day of fun. There’s over 100 pet friendly lodging options here so there’s no excuse not to take your furry best friend on a vacation with you! 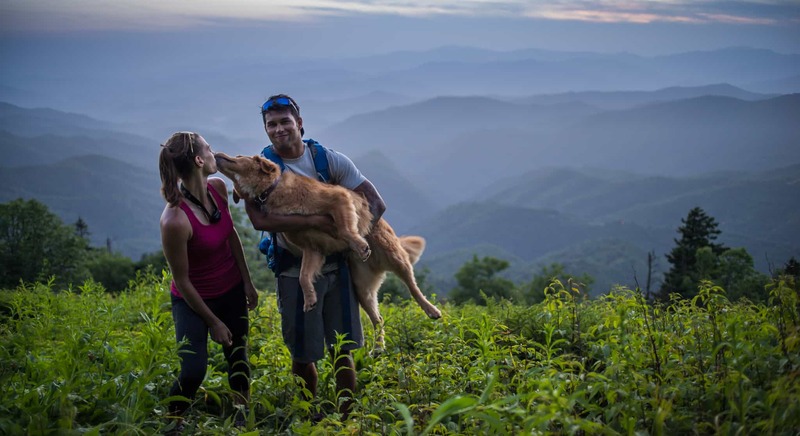 Hike to Devil’s Courthouse or Graveyard Fields or any other great hike along the Blue Ridge Parkway (just remember dogs are not allowed at all in the Great Smoky Mountains National Park). 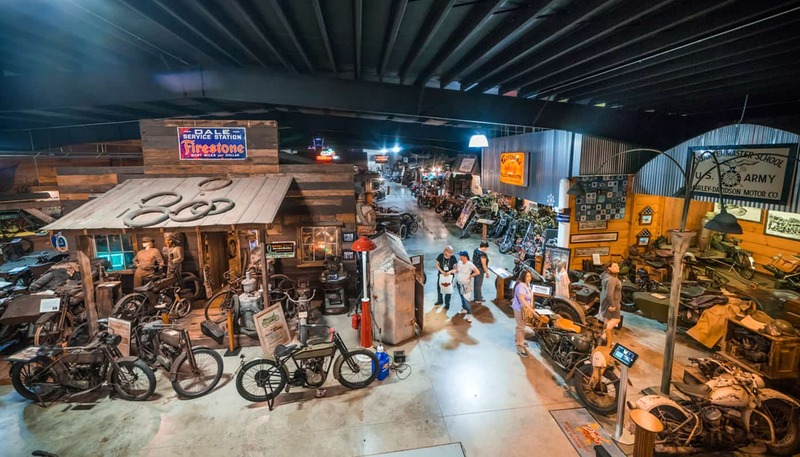 At Wheels Through Time you will be able to explore over 350 rare and antique motor vehicles that all still run today. Ask about the rarest motorcycle in the world and hear the stories that the metal tells. After being inspired, take yourself on a ride. October and November are our busiest seasons and for good reason – fall color change. Though tricky to pick which week will be peak color, Mother Nature has a way of changing every year, it’s always a beautiful time to drive through the Blue Ridge mountains and see as far as the eye can see. We’ve got 76 overlooks and vistas on the Blue Ridge Parkway and you won’t be disappointed. Bring a snack and watch a sunset blow you away with its vibrant colors and layers of peaks. The Saturday immediately after thanksgiving kicks off the annual Maggie Gets Lit with festive decorations of the valley, a Santa Strut, food vendors, live music and a tacky sweater contest. 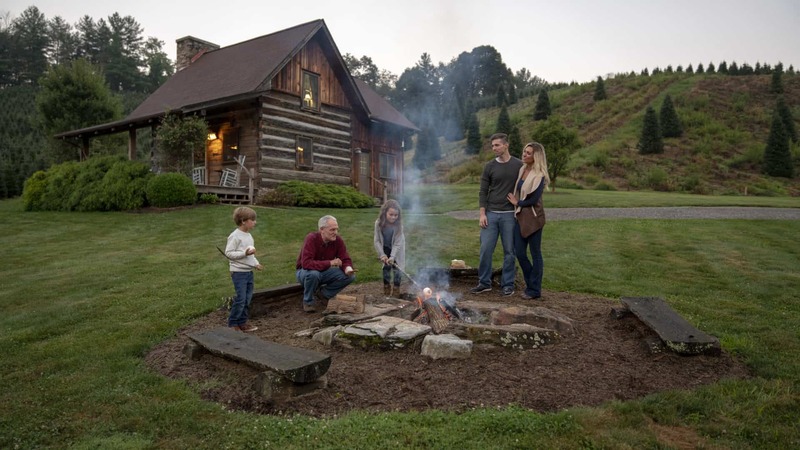 Plan to spend your thanksgiving week with your family in the gorgeous NC Smoky Mountains. Balsam Range is a multi IBMA award winning bluegrass band from Haywood County, NC. 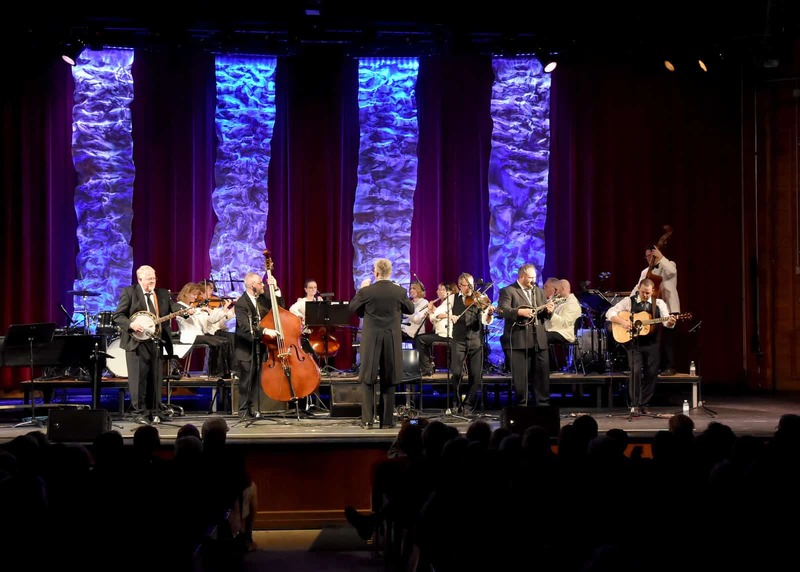 To give hommage to their beloved home and the music that made them they will be celebrating with their 4th annual Art of Music Festival in the majestic backdrop of Lake Junaluska. 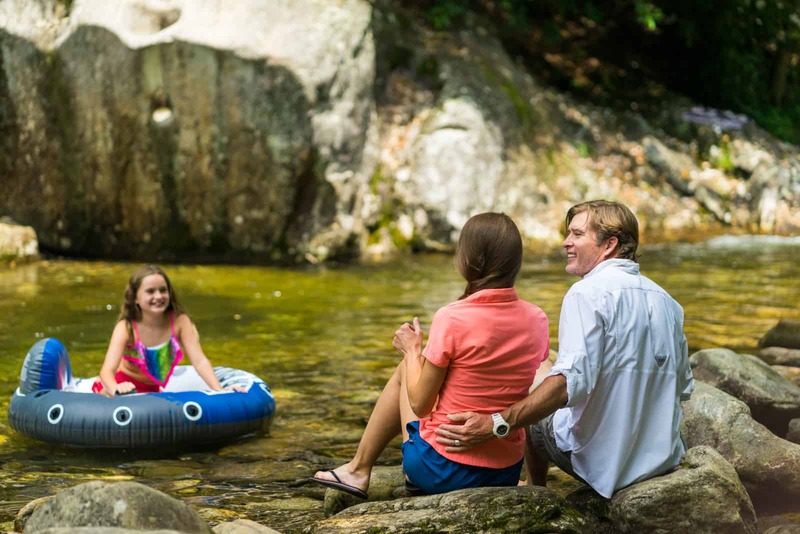 Celebrate National Plan For Vacation Day by planning a trip to the NC Smokies!